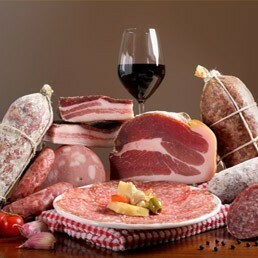 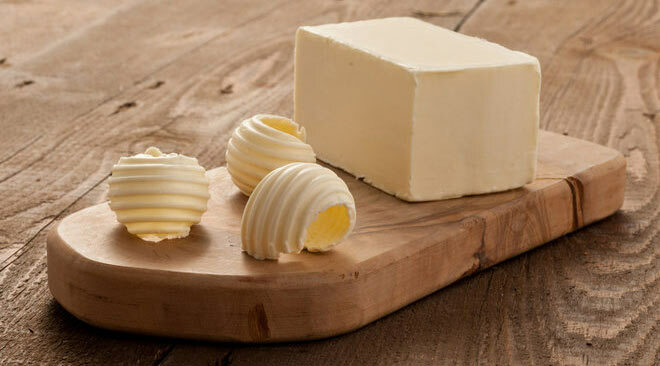 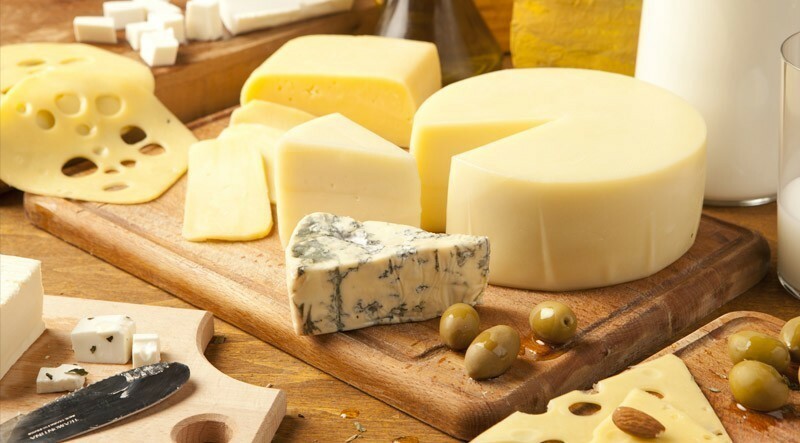 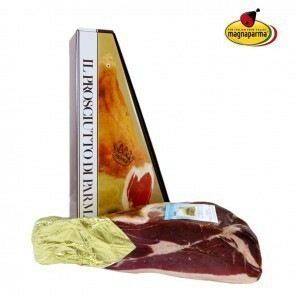 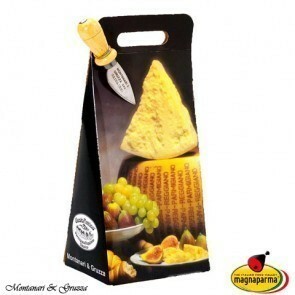 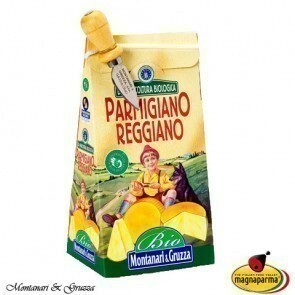 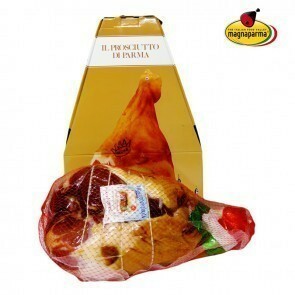 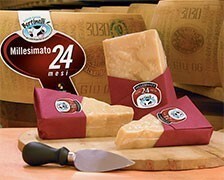 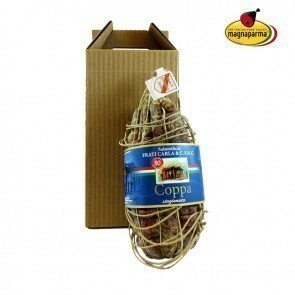 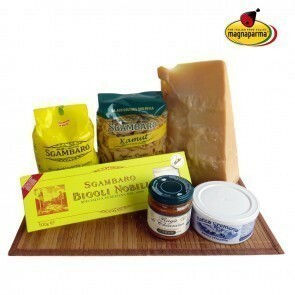 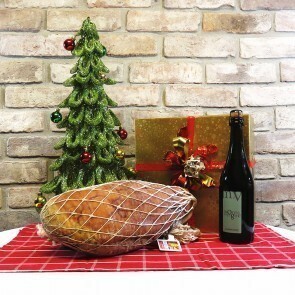 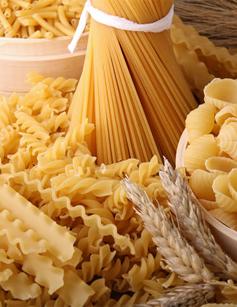 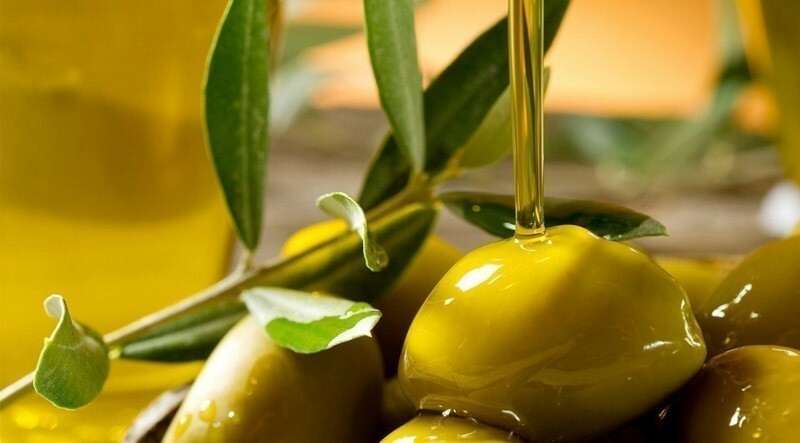 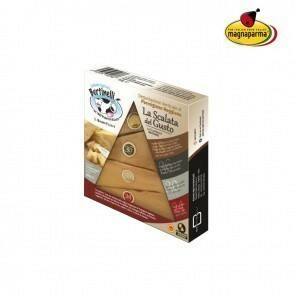 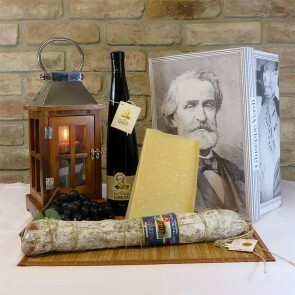 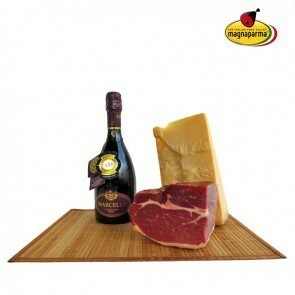 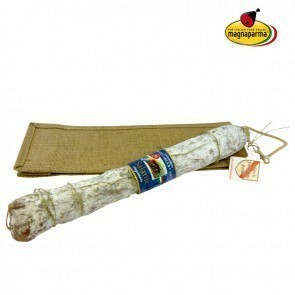 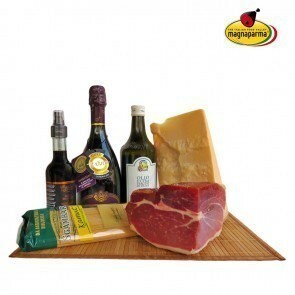 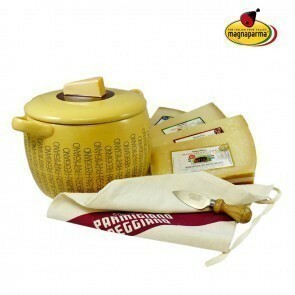 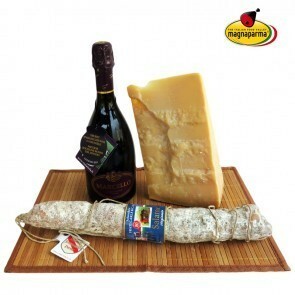 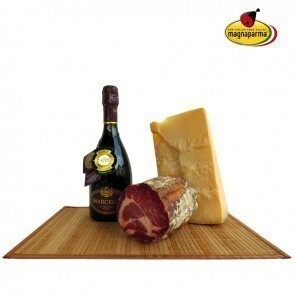 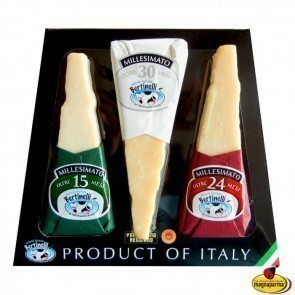 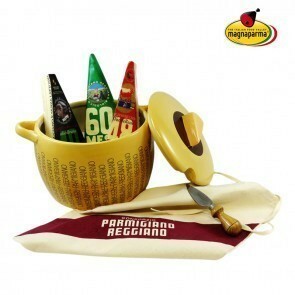 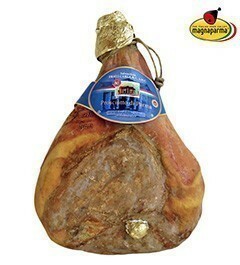 For your corporate gifts we offer the baskets and the packages with the typical products of Parma. 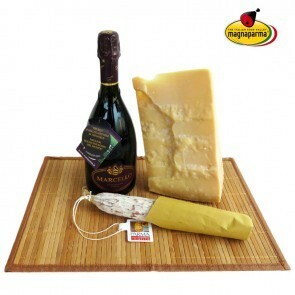 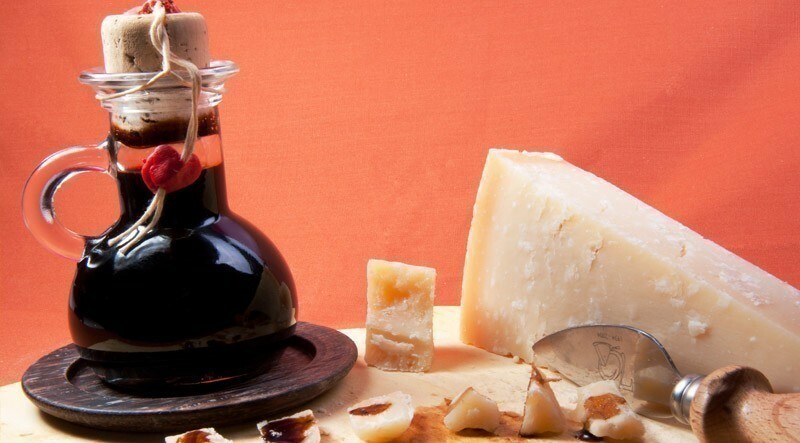 Parmesan cheese, Parma ham, the bubbles from Parma hills and the tastes of the Italian excellence. 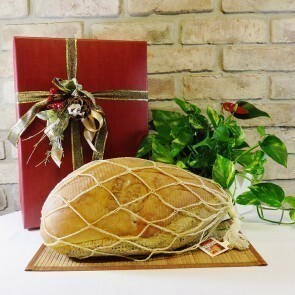 You can buy your gifts online. 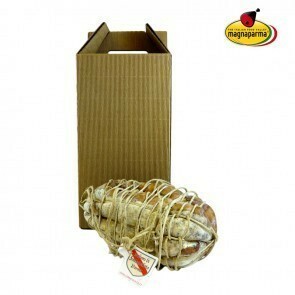 We guarantee unbeatable prices and delivery within a few hours of your order. 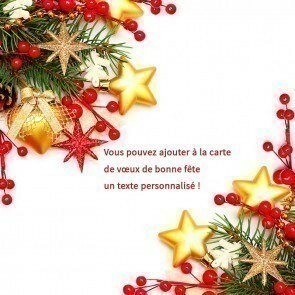 Choose now your company gifts!